By opting in you are saying yes to receiving B.A.B.E. emails each month. 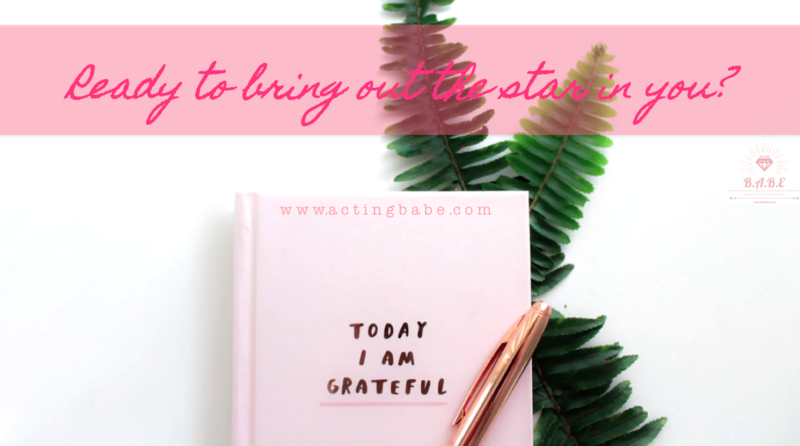 Our emails will share useful tips for acting, ideas about making more acting money, getting your mindset right, organisations doing great things that will help your career, and other things we deem to be helpful in this crazy awesome acting industry. You will also receive our awesome complimentary resource list to the hottest places to find auditions in the UK. There's no guide out there like it (that we know of). Keep an eye out in your inbox. And do add us as a safe sender so you don't miss out on our future emails. You can change your mind at any time by clicking the unsubscribe link in the footer of any email you receive from us, or by contacting us at theactingbabe@gmail.com. We will treat your information with respect. For more information about our privacy practices please visit our website. By clicking below, you agree that we may process your information in accordance with these terms.